Top of the World Weddings. This is a small farmhouse type of setting. But the real feature is the view. There is a stunning view that makes for one of the best spots for Lake George wedding photos. And by having your wedding there, you get that! It’s a high up view of the lake and the mountains. And the sun sets at just the right angle to illuminate it all in drop dead gorgeous light late in the day when we’ll be taking some great relaxed portraits. Looking for a unique photographer? Hello, I’m Mitch and I come from a background of a couple decades as a news photojournalist. There is so much wedding photography being produced that looks the same. The same pre-made packages when you book. The same checklist of what will be photographed on the wedding day. And the same style of photography that relies on washing everything out, or using pre-purchased Photoshop filters to make the photos look like “something”. And they end up looking like everyone else’s. My motivating mantra is “moments, not just poses”. Sure, you’ll get the posed group photos you need of family and friends. But you’ll also get many, many more photos of you living and reacting and enjoying and sharing. You and Me and your Lake George NY Wedding. 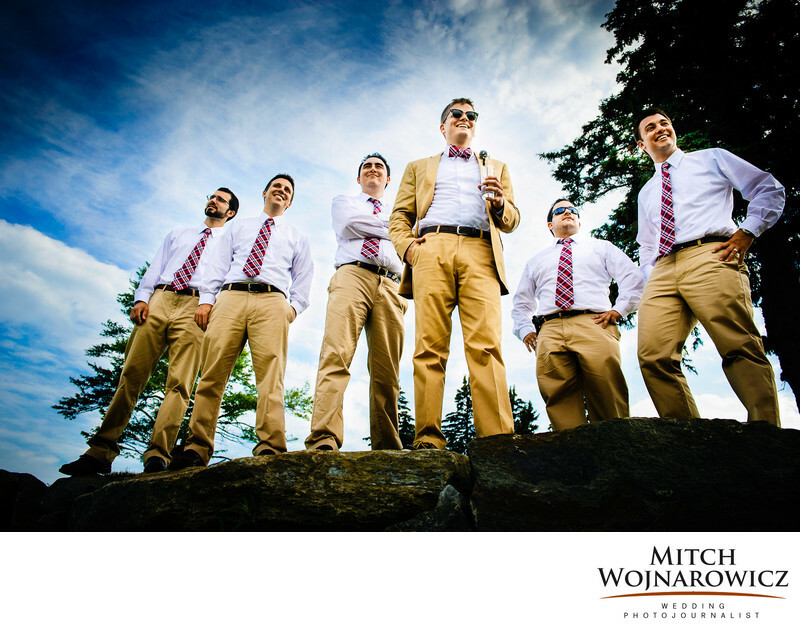 I would love to show you more of my Lake George NY wedding photos. Just Click Here To Let Me Know You’re Interested! No, you won’t end up getting lots of emails from me. No I won’t message you on social media all of a sudden. Yes, you’ll get the chance to interact with a well experienced full time photographer who is genuinely interested in finding that next client who fits well with what he does and can benefit from his years of experience and his style of photography. Location: Top of the World, Lake George, NY. Keywords: adirondack (60), LakeGeorge (6), top of the world (3).